(RxWiki News) Some people with depression do not respond well to traditional medications. New trends in treatment may be very helpful, but also very costly. A recent study found that adding antipsychotics as a treatment was effective at helping people with depression who did not respond well to traditional medications. However, the cost of the added medications was as much as $650 more over a six week period than traditional antidepressant treatment. "Talk to your psychiatrist about costs and benefits of medications." A class of drugs known as antidepressants is the first line treatment for depression. Atypical antipsychotics are drugs designed to treat psychosis but that have, more recently, been found to be helpful in treating symptoms of depression, especially for people who do not respond well to antidepressants. A recent study led by Charu Taneja with Gary Oster, PhD, of Policy Analysis, Inc., looked back at clinical trial results to compare the costs and benefits of using atypical antipsychotics for adults in which antidepressants were not working well. They looked at trials with three different atypical antipsychotics that are currently approved by the FDA for treatment of depression. Trials using Abilify (aripiprazole), Seroquel (quetiapine), and Zyprexa (olanzapine) in combination with Prozac (fluoxetine) were included. The researchers compared the costs of the medication, costs of side effect management, and the relative improvement in depression symptoms that patients in these studies experienced. They found that all the atypical antipsychotics were good at helping with depression after six weeks. People taking Abilify had the best response, but Abilify was also the most costly option – approximately $847 over the six week period. This is much more expensive than traditional antidepressant therapy that was estimated to cost $192 over the six weeks. 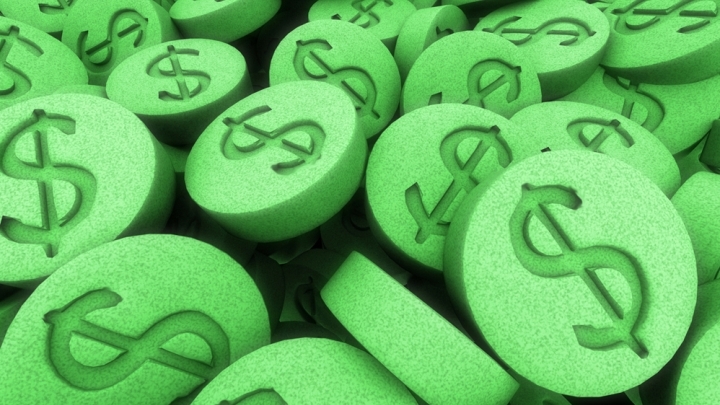 All of the atypical antipsychotics were more expensive than antidepressants. Adding Seroquel resulted in a six-week cost of $672. Zyprexa with Prozac cost about $791 over the six week period. The researchers noted in their report, “An important limitation of our study is the relatively short duration of treatment (i.e., 6 weeks) that we considered.” The better treatment effects seen in Abilify may be because the other options needed longer to work effectively. The study was reported in the May issue of the Annals of Pharmacology. Authors on this study report financial affiliations with Bristol-Meyers Squibb, AstraZeneca, Eli Lilly, and GlaxoSmithKline, among others.